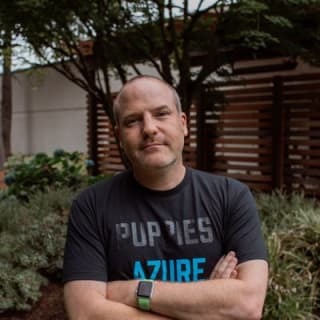 Senior Cloud Advocate at @Microsoft, Xamarin Certified Dev, blogger, Xamarin In Action author, speaker, father, husband. Own opinions. He/him.